Be careful where you park. 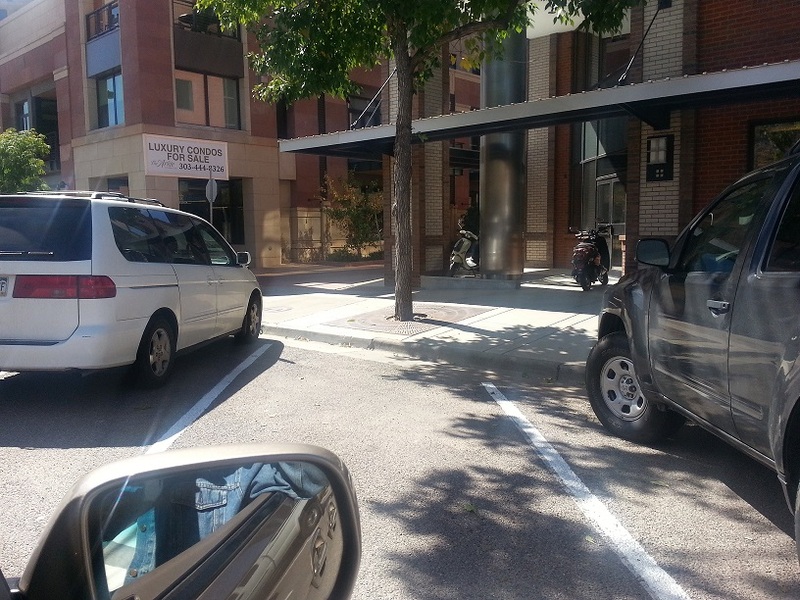 This UNMARKED space two blocks from the mall resulted in a $15 ticket. You gotta be hip to the system, which we weren’t. And by the way, don’t even think about having lunch at the T|aco, unless you are seeking the world’s smallest, two-bite taco for $4, although I must admit that the waitress did warn us that “the tacos are small”.